Creative ruts are the worst, but they always happen. If you’ve been carrying a camera for any length of time, you’ve undoubtedly found yourself completely uninspired by your surroundings. You might try to force the issue and go out and take photos in spite of your lack of creativity, but that might just push you deeper into the doldrums. Instead, you need to find inspiration in new places, and doing so means that you need to expand your boundaries and remove some of the limits you’ve placed on yourself. We naturally like routine. It’s comfortable and familiar, and helps us stay on task and accomplish what needs to be accomplished in a given day. The problem with routine, however, is that it can be an enemy to creativity. After awhile, the same commute to work each day, the same walk in the park at lunch, and visiting the same pond each evening as you walk the dog become less an opportunity to take interesting photos and more rote repetition of something that just needs to get done. 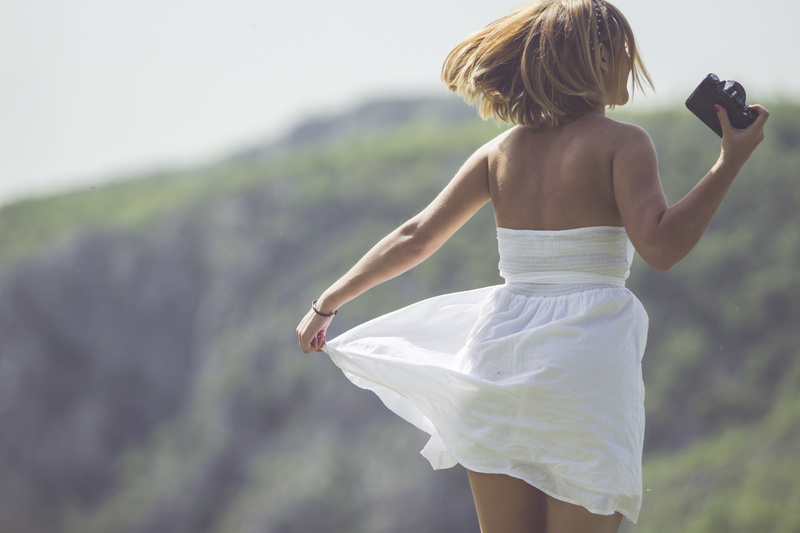 Breaking out of that routine might be all you need to jumpstart your creativity. Take a different route to work. Spend your lunch watching people on the street. Get up early and catch a sunrise. 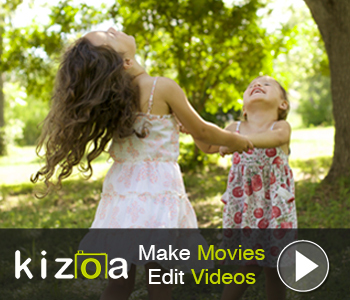 Take portraits of your friend’s kids. Just do something out of the ordinary and see how it might inspire you to do something different with your camera and lens. Closely related to the idea of breaking your routine is the concept of getting uncomfortable with your photography. It’s simple, really: if you traditionally take portraits, try landscapes for awhile; if you usually photograph landscapes, give wildlife photography a try; if you are most comfortable taking portraits of friends and family, head to the street and try photographing strangers. You can also get uncomfortable by making alternative choices when it comes to gear and composition. 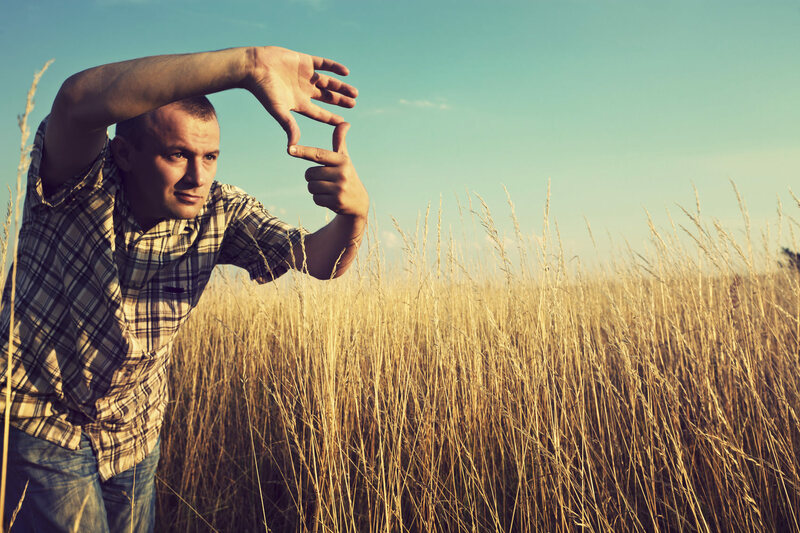 Take portraits with a wide-angle lens or landscapes with a telephoto lens. Challenge yourself to hand hold your camera even when conditions might call for a tripod. Try using a slow shutter technique. Frame shots from unique perspectives, such as from up high or down low to the ground. The point is that if you put yourself in uncomfortable situations, you’ll have to rely on your photography talents and know-how to make the most of those situations. By proxy, you’ll have to be creative in how you approach these situations, which might be just what you need to get your photography mojo back in order. 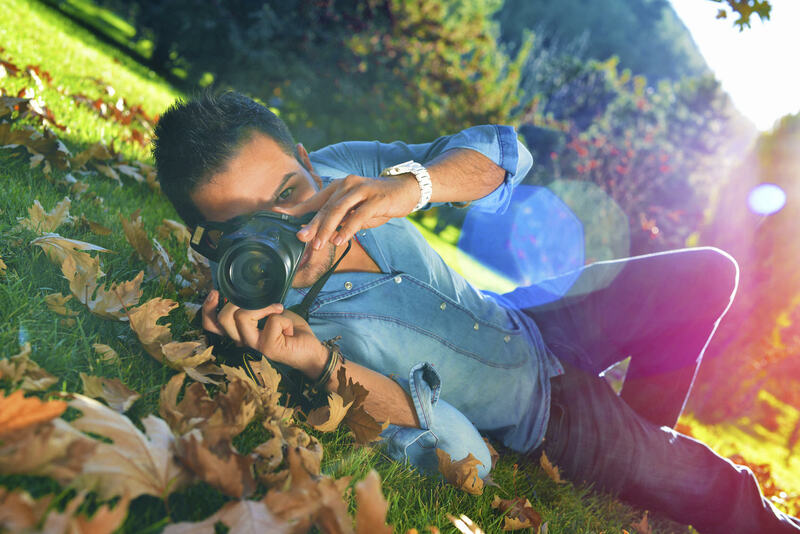 Although photography is an artform, there are a lot of technical aspects to it as well. There are the mechanics of your camera and lens, the science behind exposure, and all the rules of composition that, when used together properly, can result in breathtaking images. The problem is that if you focus too much on the technical side of things, and spend too much time worrying about whether or not you are doing things the “right” way, you can easily lose your creative touch. When faced with a dynamic scene, approaching it with the coldness of getting everything technically right might mean that you miss out on capturing the spontaneity or the emotion of the moment. The ebb and flow of creativity and inspiration is just a natural part of creating art. Some days you will be oozing inspiration and have trouble finding enough time to create all the photos you want to create. Other days, you won’t take a single photo that you like and find that you lack any inspiration at all. 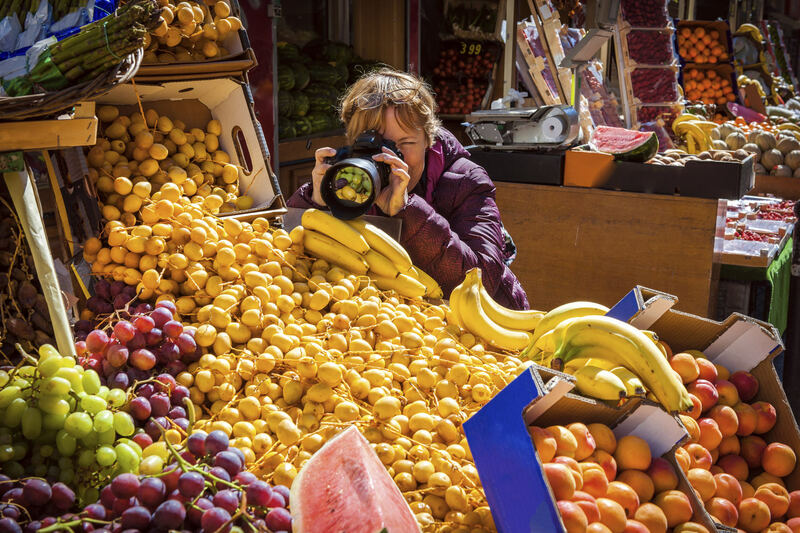 But simply breaking out of your routine, challenging yourself with new photographic pursuits, and focusing less on the technical aspects of photography and more on simply being in the moment are three easy ways to try to kickstart your creative juices. If you’re in a rut, give one (or all!) of these methods a try and see where they take you! As noted in this lesson, creative ruts are just part of ebb and flow of photography. 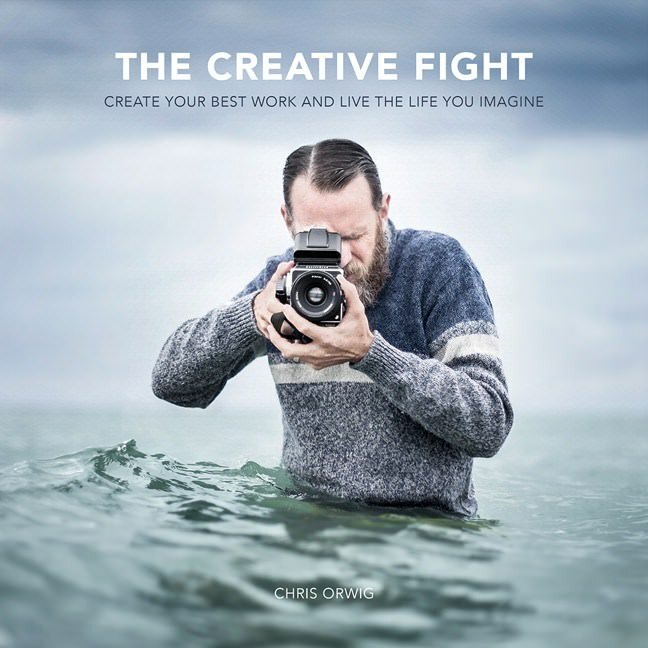 Though the recommendations we’ve outlined here are a good start for finding your inspiration again, a more in-depth reading to consider is The Creative Fight by Chris Orwig. In the book, Orwig discusses the difficulties of the creative process, and dives into easily implemented methods you can employ to be inspired, regain your creativity, and find meaning in the work you do once again. The Creative Fight would be a solid addition to your library that you can reference over and over again to get back to the pinnacle of your creativity when inspiration seems to elude you. With chapter-based exercises designed to help you put concepts into action, The Creative Fight is the ideal tool for regaining your inspiration.